My adventures in wedding photography around Ireland – by Chris Huston. I have written this Wedding Photography Ireland and beyond post to give a little bit of insight into my unique approach to wedding photography as well as my views on how to make the most of the amazing locations and scenery that we have on our doorstep. In addition to this, I will explain how I strive to embrace the elements and our famous Irish weather. I always try to include whatever is thrown at me on a wedding day and try to work such things to my favour. All of this helps to create unique memories and often adds to the overall emotion and uniqueness of the day. These often fleeting moments are captured on film (or a digital sensor these days) before being given my considered post production treatment and will stand proud on the world stage and hang well on a couple’s living room wall. I don’t do fake… Most of the time I am shooting documentary or fly on the wall style. Sometimes I will get in your face and other times I will do some setups but they will all have one thing in common in that they will be about you and not about me. While I am based in Belfast in Northern Ireland, I regularly travel to the Republic and have photographed weddings in Donegal, Carndonagh, Ballyliffin, Ballybofey, Malin, Buncrana, Dublin, Louth, Meath, Slane, Drogheda, Sligo, Mayo, Kerry, Galway, Monaghan, Louth, Carlow, Killybegs to name a few. 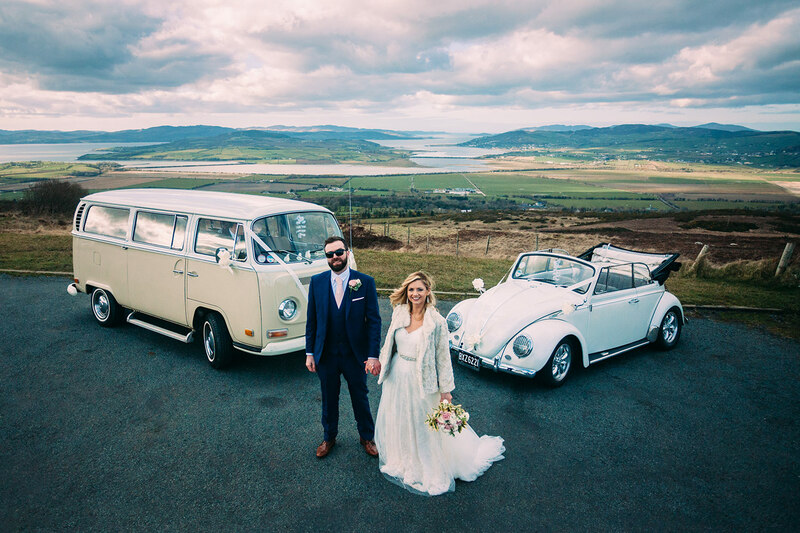 Here are some links to weddings for some of my favourite venues in Ireland. My business is based in Belfast, Northern Ireland but I am quite happy to take payment in Euros. Get me on Skype: chrishuston or on the landline +442890614810 or drop me a message with your contact info and I will call you back.